During Leonard DiCaprio’s thank you speech for best actor, The Revenant, at the Golden Globes, he acknowledged not only First Nations people but all indigenous people around the world. Social media lit up with both praise and skepticism. In Leonard DiCaprio's thank you speech for best actor at the Golden Globes, his acknowledgement of First Nations people was front and centre. 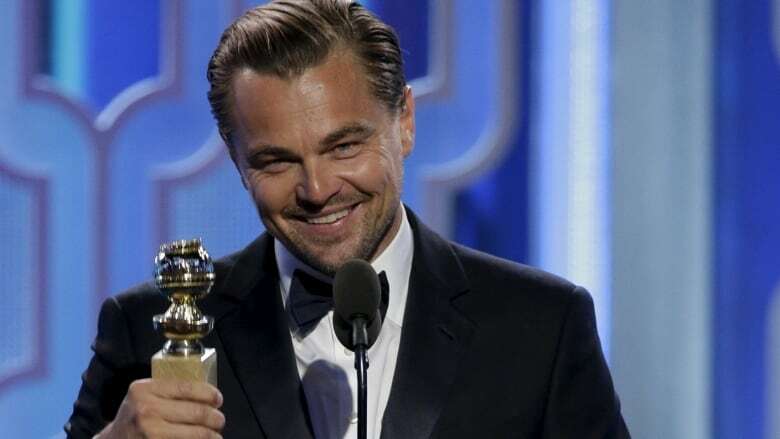 "I want to share this award with all the First Nations people represented in this film and all the indigenous communities around the world," said DiCaprio, who played the lead role as a fur trapper seeking retribution in The Revenant. He added: "It is time we recognize your history and protect your indigenous lands from corporate interests and people who are out there to exploit them." When do we give Leo a prize for meeting the minimum requirement of being a decent human being? I'm sure white people have an award for that. An important thing to remember is Sacheen Littlefeather was subject to all manner of hate for her speech, which Leo will not experience. Brando sent actor and activist Sacheen Littlefeather to decline his Oscar for his 1973 win of best actor for The Godfather. <a href="https://twitter.com/LeoDiCaprio">@LeoDiCaprio</a> <a href="https://twitter.com/hashtag/advocating?src=hash">#advocating</a>,giving acknowledgements, 4 <a href="https://twitter.com/hashtag/indigenous?src=hash">#indigenous</a> storiesvoices Sometimes white men have to tell other white men whats up! Although there seems to be overwhelming support for DiCaprio, his speech also generated discussion among indigenous commentators about how Hollywood represents them. Whether you agree or disagree with the Golden Globe winner, one thing is for certain — Hollywood is probably wondering who the First Nations are.